Clubhouse — Brand Identity, guideline and assets. The following document has been created as a reference to guide the outward communication and design of the Clubhouse brand. It introduces our new identity and explains the guiding principles for using the elements of our brand. The way we look, sound, and behave is a reflection of who we are. The Clubhouse brand identity is more than a single mark—it is a rich system that works to balance technology and design with personality and approachability. The Clubhouse brand foundation is inextricably linked to the emotional and functional outcomes of our product and what we enable for our customers. Our defined promise, positioning, and philosophy reflect what the company was founded upon and our focus for the future. 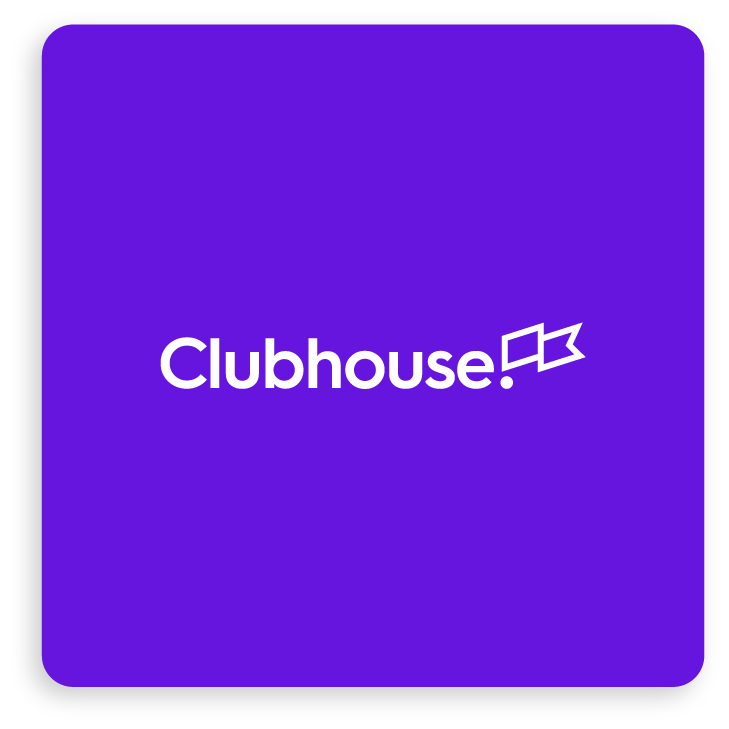 Clubhouse is the most intuitive and enjoyable project management platform. 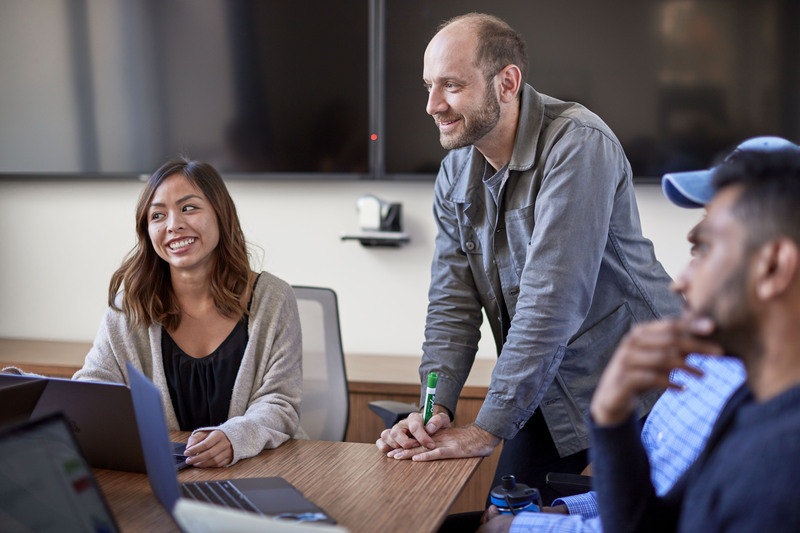 We create healthier collaboration across organizations so teams can focus on what matters – creating products their customers love. 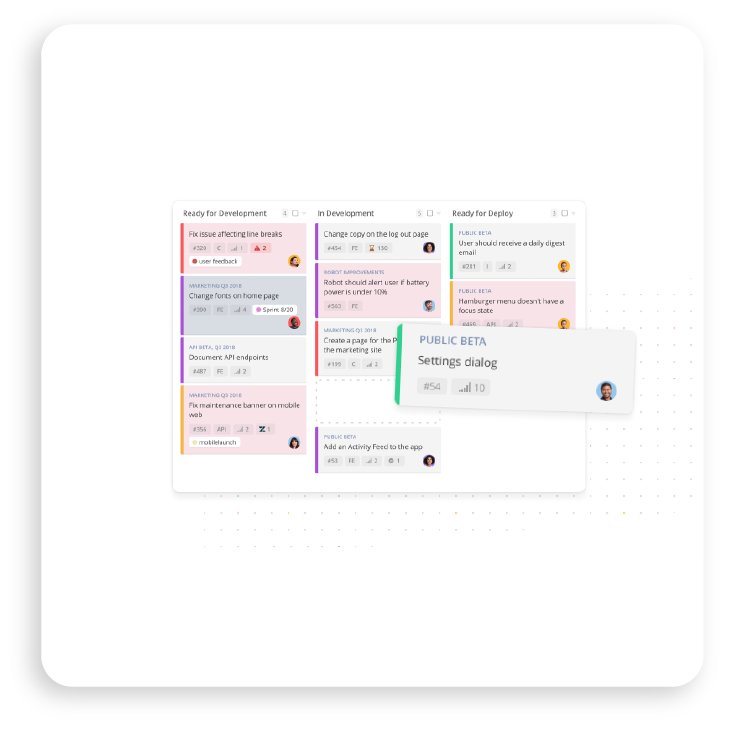 For technology-driven companies and the modern makers, Clubhouse gives your team more time every day to create what’s next. Your time matters. 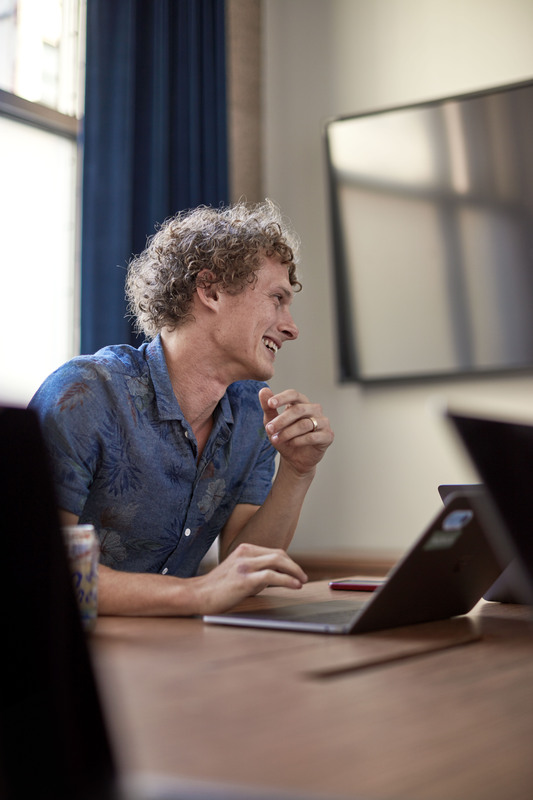 We’re here to add value to your day so you can spend your time where it counts – building software. Remove the fog. We don’t want to be another task to complete or a tool to decipher. Let intuition be your guide. 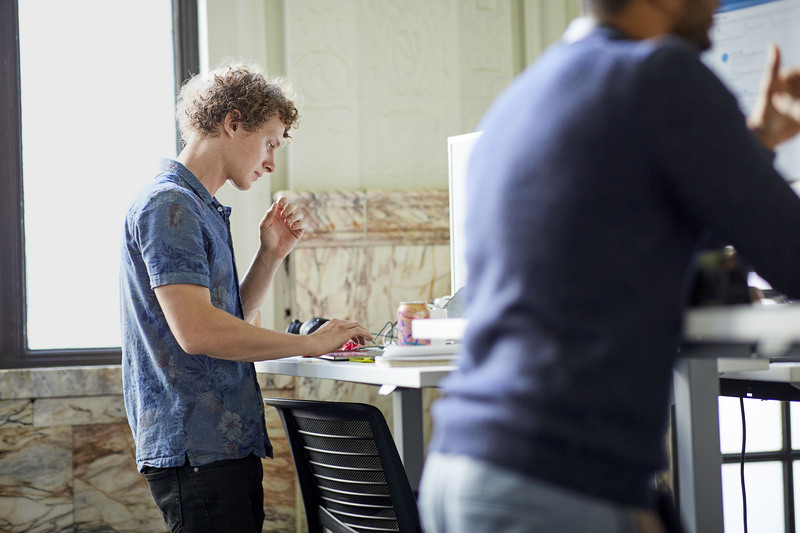 We get out of your way and fight the friction in your team’s workflow so you don’t have to. 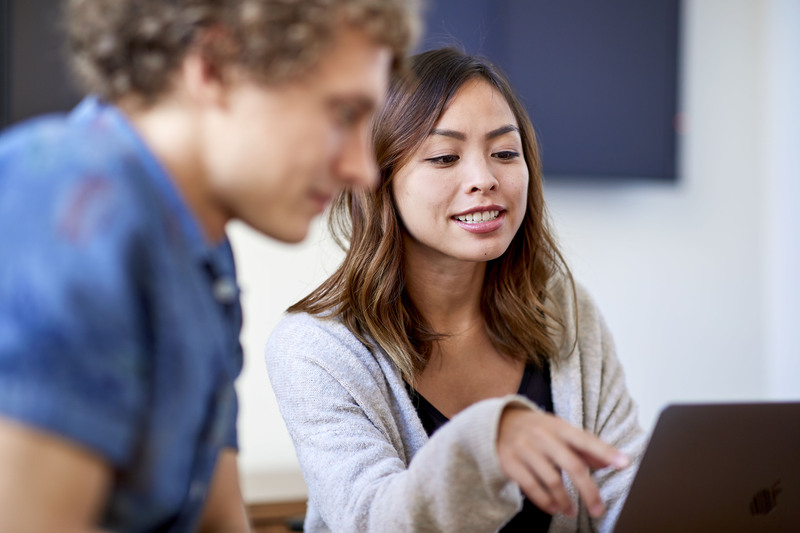 Software is made better together. From task completion to product launch, we celebrate team wins big and small. Our logo is a valuable element of our visual identity. The following examples are intended to demonstrate how to use the logo across a variety of situations to ensure it is always presented in the best light. 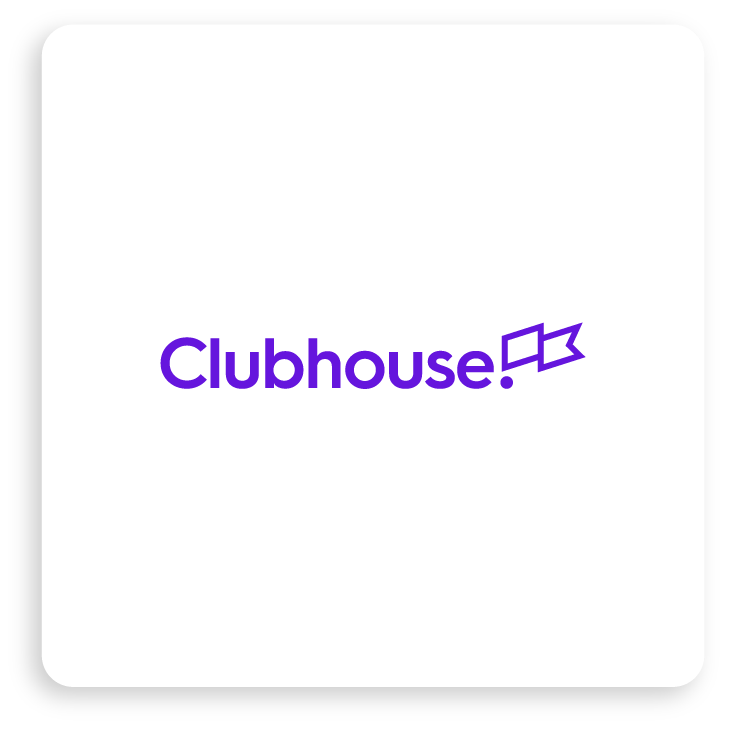 The Clubhouse logo is bold and playful, symbolic of our attitude that is inspired by our brand strategy. The logo represents our perspective on software development and team success. The symbol and signature work in harmony to reaffirm our promise of joy and celebration in software develpment. 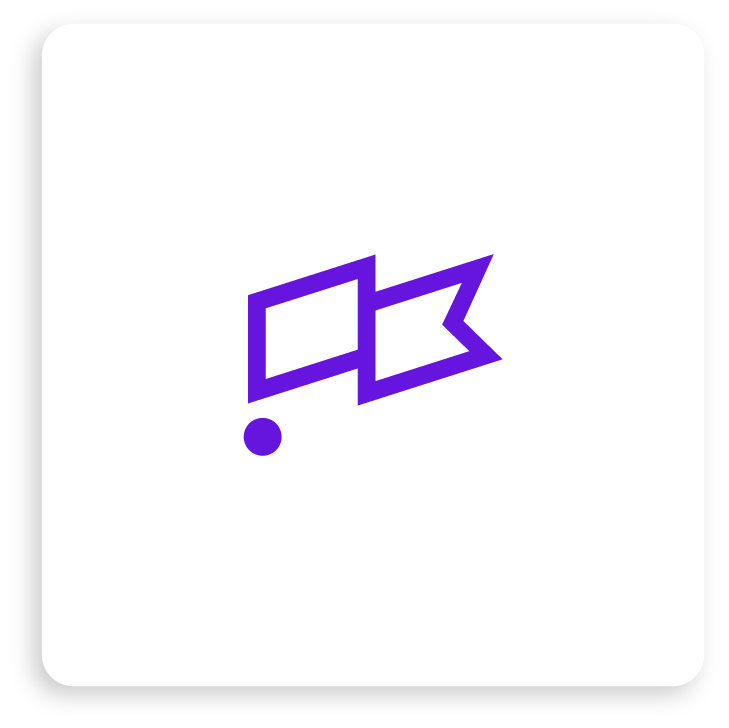 Our symbol is simple yet distinct, representing the wins our product offers our users. Our symbol may be used in isolation outside of the full primary logo in specific instances when necessary. A minimum area of clear space must always surround the Clubhouse logos. This area of isolation allows the primary logo and symbol to stand out by ensuring that any copy, additional identities, or other visual elements are kept clear from the logos. The success of the brand depends on the Clubhouse logos maintaining a consistent appearance in all communications. In order to preserve the integrity of the logo, the following examples illustrate how it should not be used. 01 - Do not change the color of the logo or elements of the logo. 02 - Do not put the logo in a container or shape. 03 - Do not fill the logo or elements of the logo. 04 - Do not change or alter the logotype. 05 - Do not add effects to the logo. 06 - Do not rotate the logo. 07 - Do not skew or alter proportions of the logo. 08 - Do not place the logo on low contrasting colors. 09 - Do not change or alter the lockup of the symbol and logotype. 10 - Do not place the logo on busy or complicated backgrounds. In order to preserve the integrity of our flag symbol, the following examples illustrate how it should not be used. 01 - Do not change the color of the symbol or elements of the symbol. 02 - Do not put the symbol in a container or shape. 03 - Do not fill elements of the symbol. 04 - Do not move or alter proportions the symbol. 05 - Do not add effects to the symbol. 06 - Do not rotate the symbol. 07 - Do not skew or alter proportions of the symbol. 08 - Do not place the symbol on low contrasting colors. 09 - Do not fill the symbol. 10- Do not place the symbol on busy or complicated backgrounds. Our iOS app icon may in some instances be our consumers first interaction with our brand. 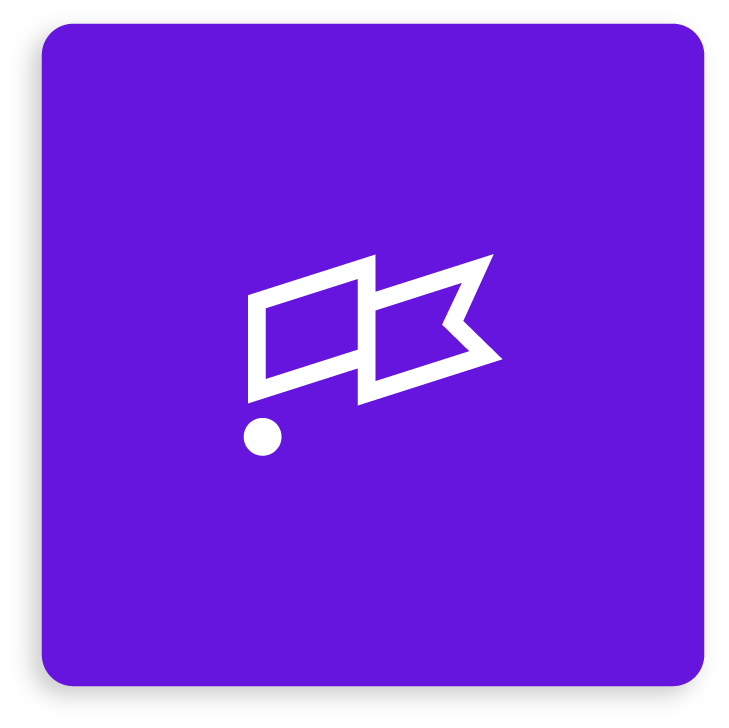 Ensure in all situations, that our specifically balanced app icon is used when necessary. Our brand colors have been carefully selected to balance our joyful personality with our technical aesthetic. The color breakdowns defined here are meant to capture the purest emotional intent of our palette, allowing a consistent relationship across digital and printed applications. 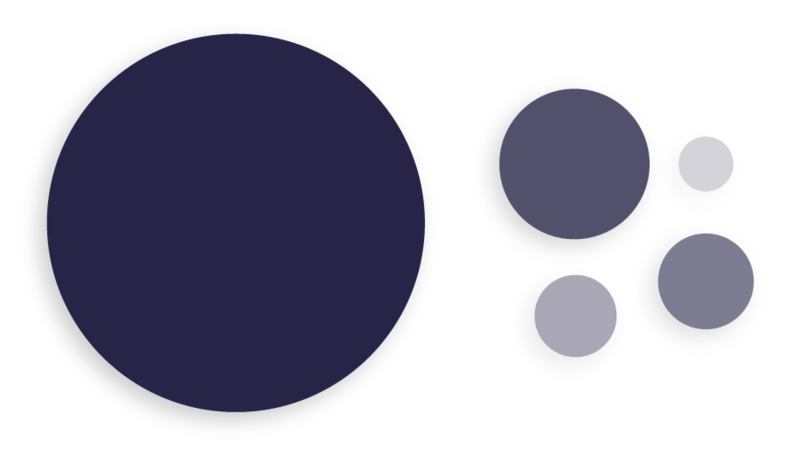 Our primary palette consists of our core Blurple and greyscale values. 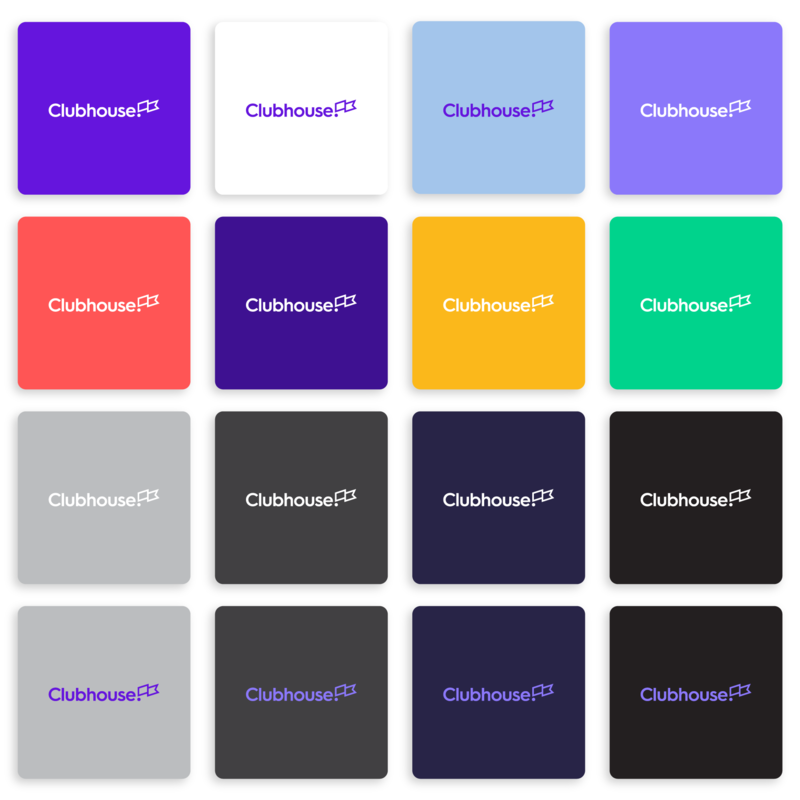 These colors aim to be immediately recognizable to the appearance of Clubhouse as our brand develops over time. Our secondary palette is robust and vibrant, offering depth to our marketing communications and product UI. The secondary colors are meant to support our primary Blurple, therefore minimizing usage and hierarchy should be considered when being used. Our tertiary palette adds the final underlying support of colors to our brand. These colors should be used sparingly, allowing our more prominent primary and secondary palette to exist in the proper hierarchy. These examples demonstrate the correct versions to use in specific cases according to color and contrast. The same rules and color variations apply directly to the flag symbol. Typography is a central design element in the Clubhouse brand identity system. Neutrif is our typeface, providing an approachable and modern aesthetic to our brand's written communication. 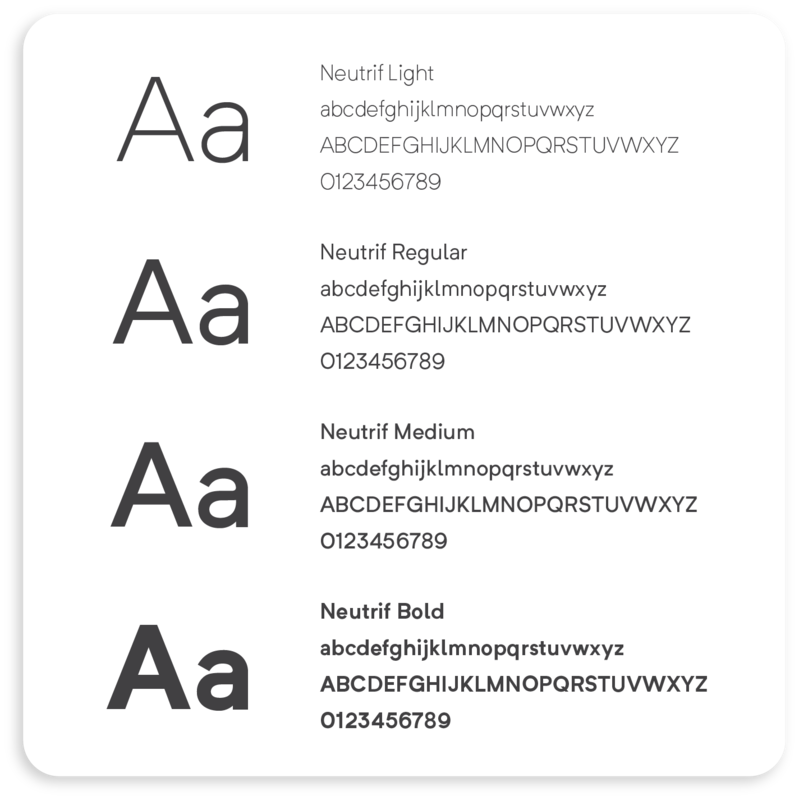 Neutrif has a wide range of weights and unique ligatures. The typeface is perfectly suited for our vehicles of expression, allowing for a wide range of use in our mediums and applications. 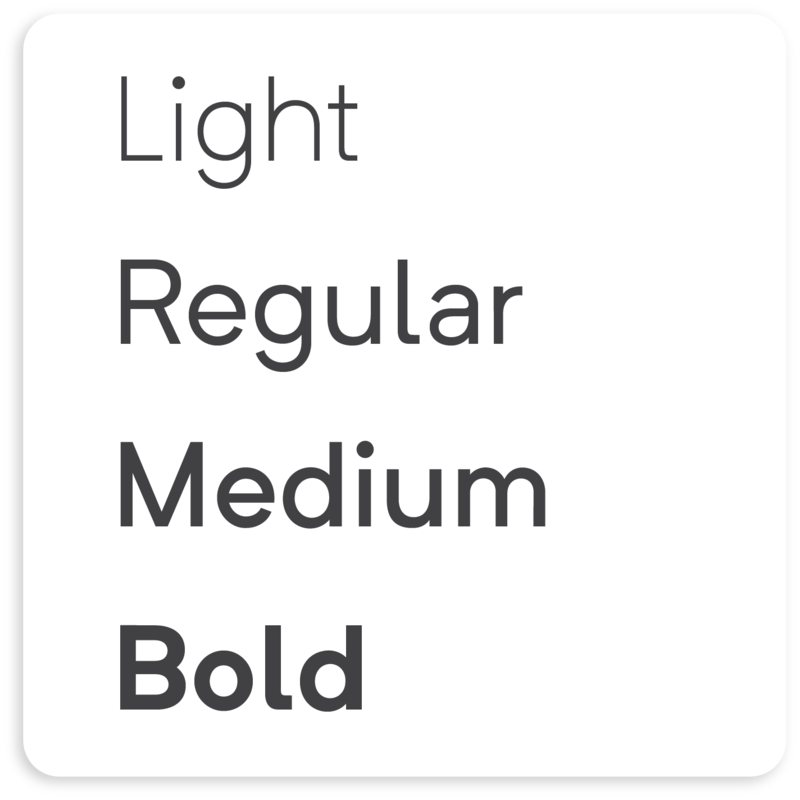 Our product typeface is Open Sans. When Neutrif is not applicable or available please defer to the use of Open Sans. Photography plays a key role in the overall content and appearance of our brand. Our selection of photography should be honest and inspiring, not captured or constructed. 01 - Capture natural and authentic poses. 02 - Capture diversity of gender and ethnicity when possible. 04 - Utilize natural lighting and use fill when applicable. 06 - Use large key light when shooting seamless brand color portraits. 07 - Utilize a shallow depth of field for variety and contrast of imagery. Illustration and iconography can be effective in bringing new forms of visual interest to the brand while creating visual hierarchy. 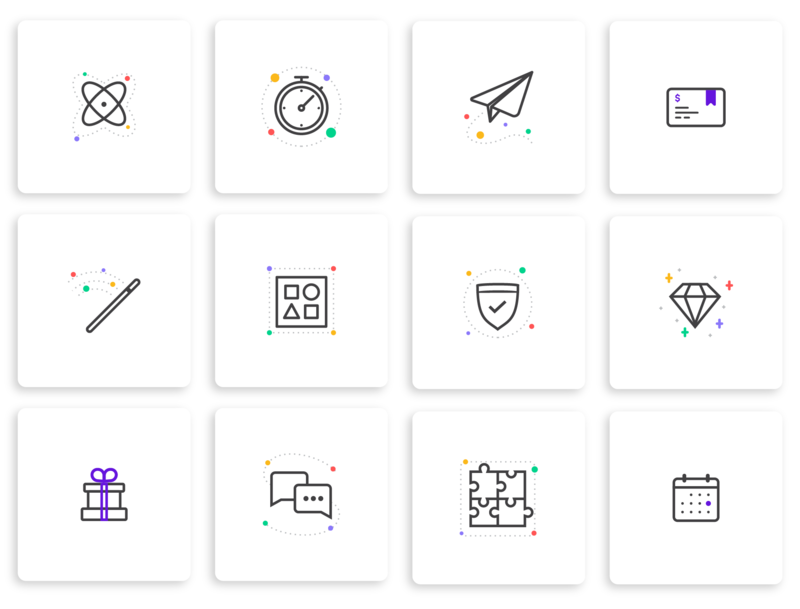 Given that specific pieces of content need to speak universally across various types of customers and segments, illustration and iconography can be an effective graphic approach. The illustrations are drawn in a monoweight fashion keeping the aesthetic clean and uniform. Find ways to add dimension and movement to each illustration. 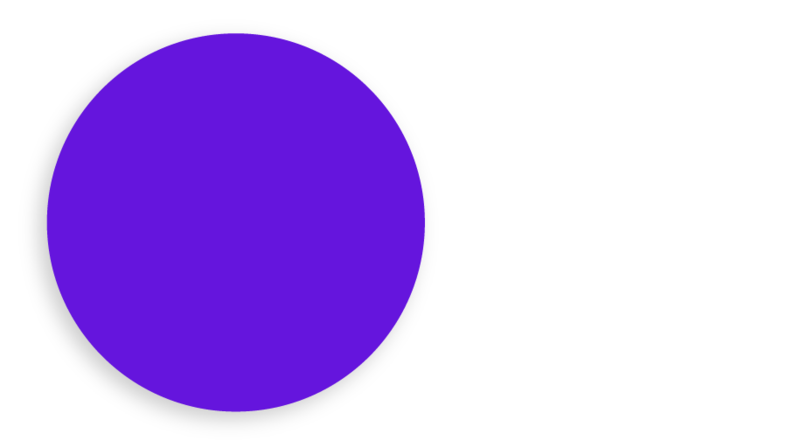 For visual consistency, render only in the brand color palette. Additionally, the terminals of each open stroke should be rounded to assist in incremental scaling. Our product interface is noted by our customers as being simple, intuitive, and productive. So, we want to bring it to the forefront and spotlight its capabilities. When including the UI in communications, be mindful to highlight a singular feature and benefit so as to not overwhelm or distract from the overall message. 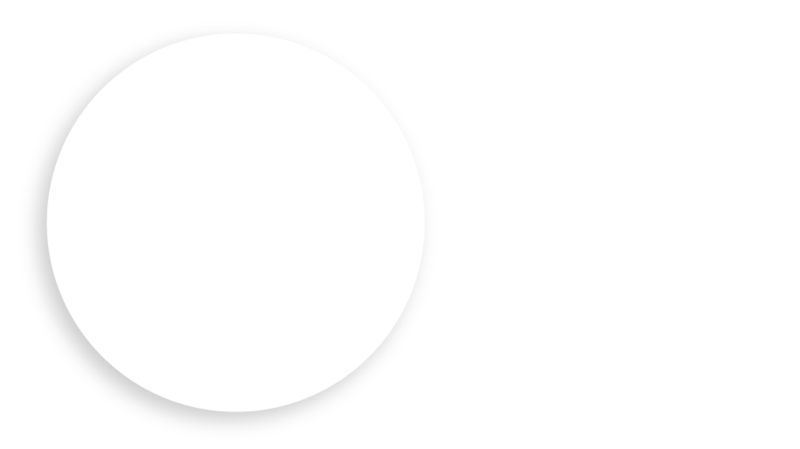 On the marketing site, the UI has been deconstructed to provide users with a quick snapshot of the primary interface and individual features. 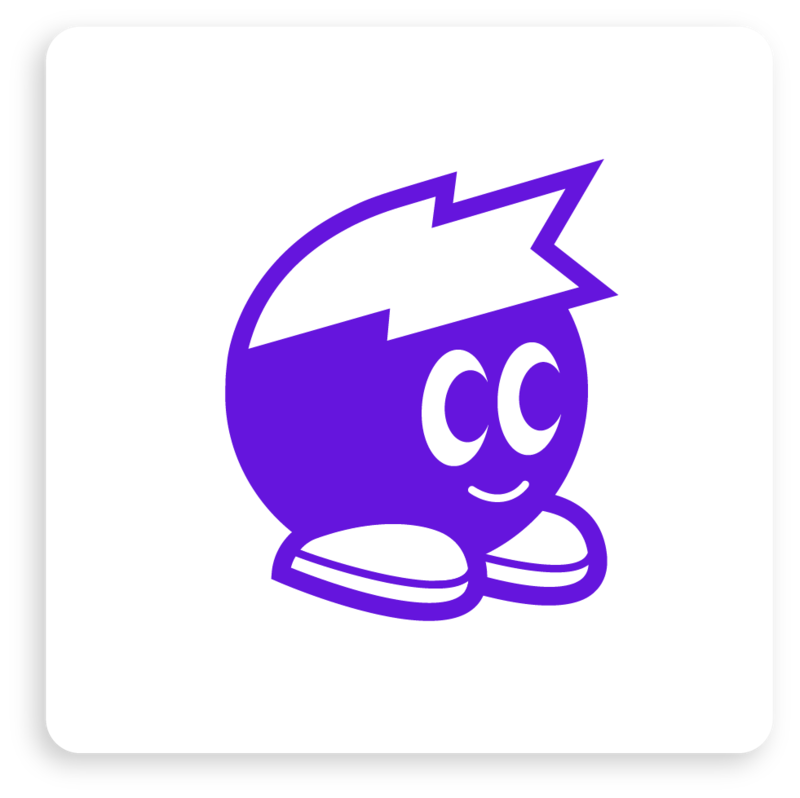 Just as Clubhouse exists to guide software development teams toward their best work, our mascot embodies that role. Part courageous guide, part indispensable teammate, it knows the way toward harmonious, productive work. 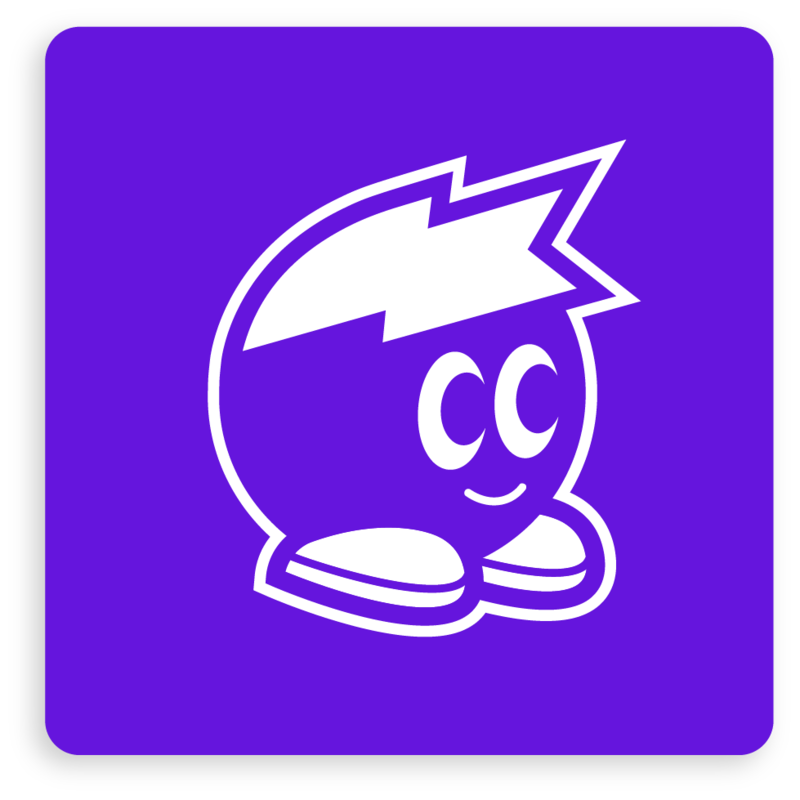 The mascot can help provide guidance and tips for teams and individuals to get the most out of Clubhouse and can be an occasional fun, surprising break in the work day. The mascot can also be there, flag in hand, to mark development progress and to celebrate team wins. Dot is an extension of the brand, so it should speak in the same overall tone of voice although can push the edges of being honest, bold, and exuberant. Wit and candor can endear Dot to audiences, but it should add value – never feel overwrought or distracting. For as strong as Dot can be, it needs its rest. Be careful not to overuse it. Dot is genderfree and likes to dress up and use props from time to time when making a particular point. It can be whoever you want it to be, as long as it’s uniquely Clubhouse. The Clubhouse brand voice is our personality. It’s the words, phrases, and characteristics of our brand that set us apart. Brand tone is how we communicate who we are. It’s what happens when we share our brand point of view with our audience. Our voice and tone principles have been informed by the sentiment of our brand and the value we bring to the world. Our brand point of view embodies the words, characteristics, and tone in all of our communications. 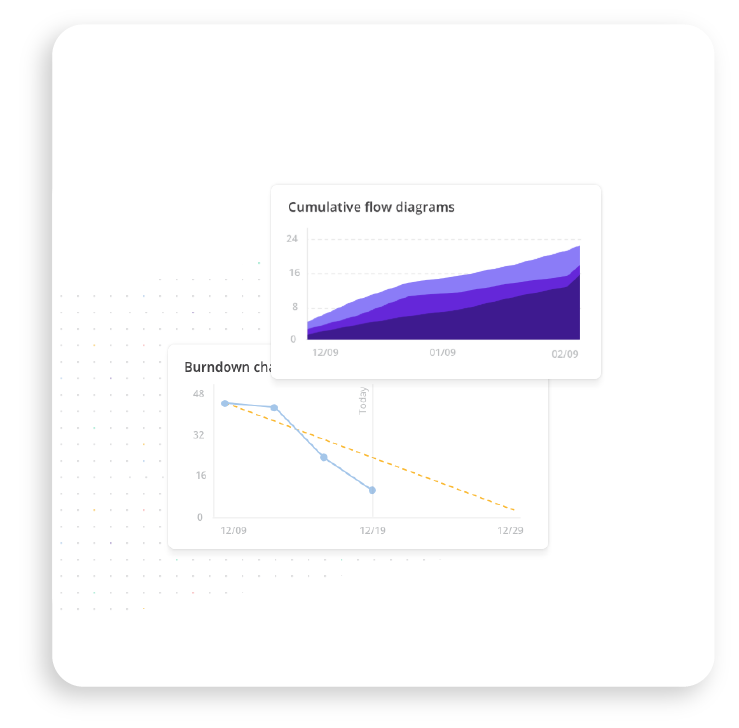 We genuinely believe the most intuitive and powerful software development platform can bring a new level of clarity, visibility, and efficiency to any product team. The last thing anyone needs is to have to wade through the fog or spend time deciphering excess jargon. So we’re going to give it to you straight. We speak with conviction and choose the right moment to share a helpful perspective or show our clever wit. Brevity and levity, if you will. 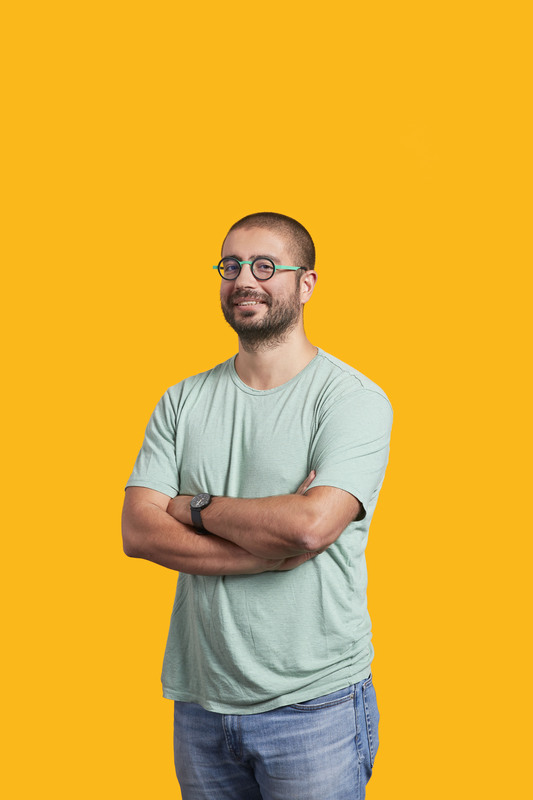 We’re not here to tell people how to develop software, but we are here to help their team do their best work. 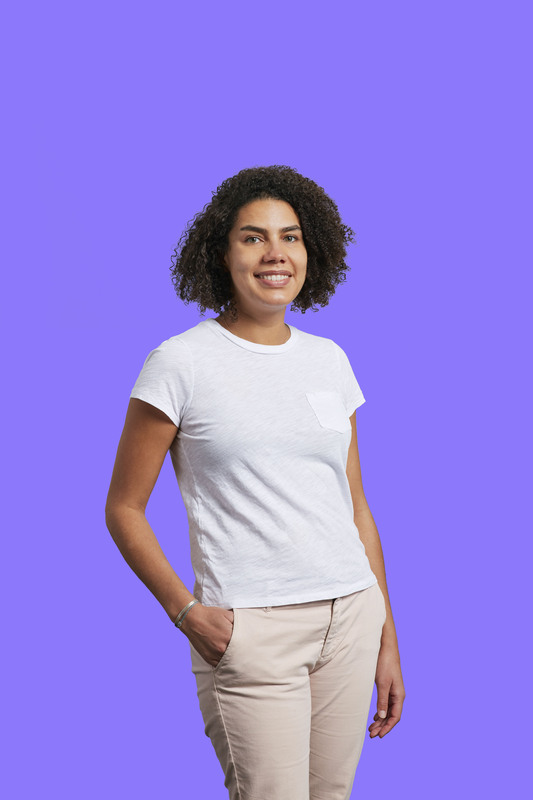 Inspired by the innovative, technology-driven businesses of the future, we put ourselves in the shoes of the software developer and engineer and keep an eye out for what’s next. We don’t see this as a job and we don’t want teams to feel that way either. If we can imagine a more productive future, why not help lead teams to greatness? When you’re doing your best work, and your team is clicking, life is good. We like leading with both the mind and the heart because work is truly enjoyable when you have a passion for what you do and a camaraderie with your teammates. Besides, the best products are created together and leave a long-lasting impression on the world. We’re here to support teamwork and to enable the joyous result, so we should speak through that emotion.